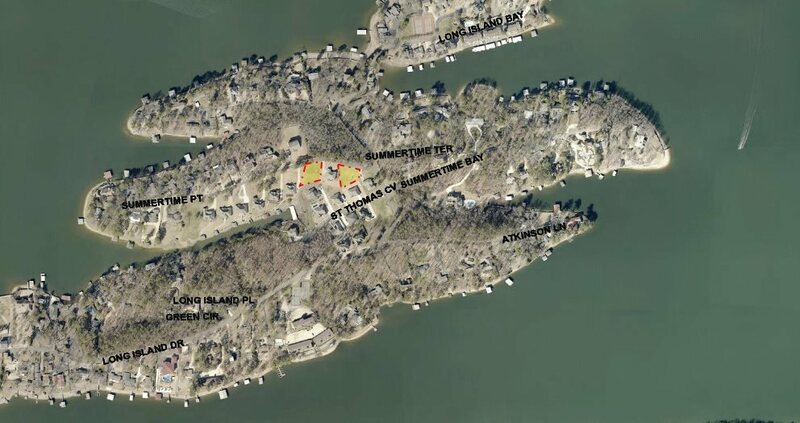 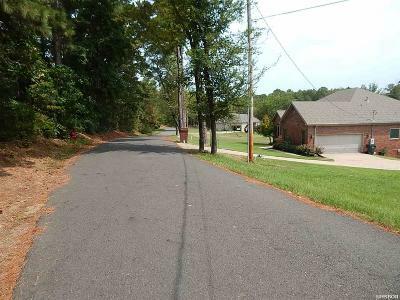 Very nice lot located in the beautiful neighborhood of Long Island. 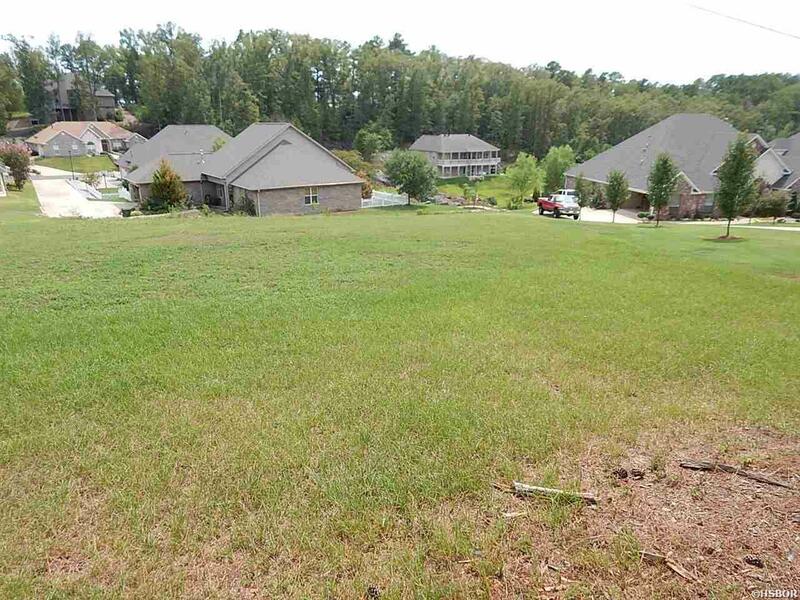 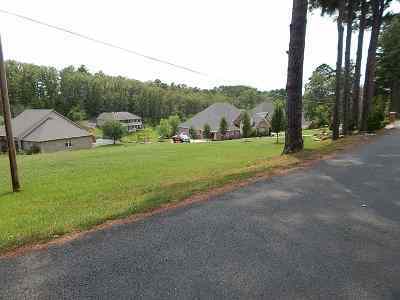 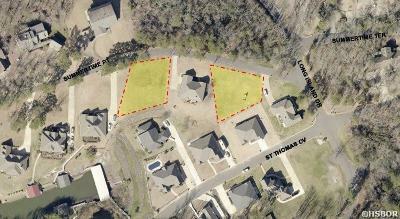 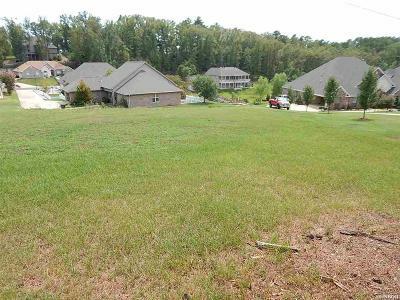 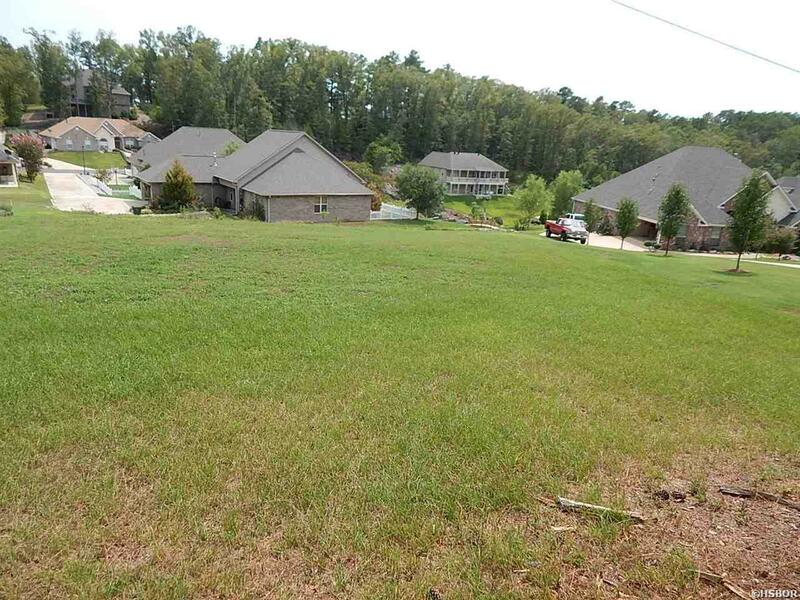 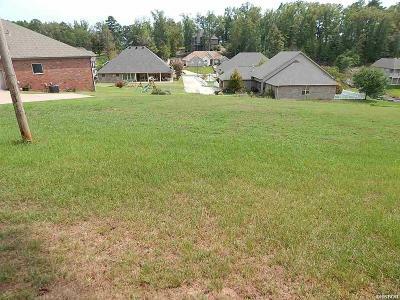 Lot features underground utilities & vista views. 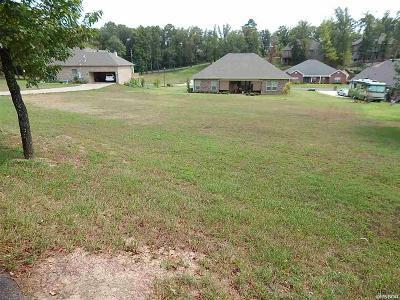 Cleared & ready to build. Directions: South On Central, L On Long Island To Summertime Pt.